Always thought about visiting the beautiful Greek island of Crete? 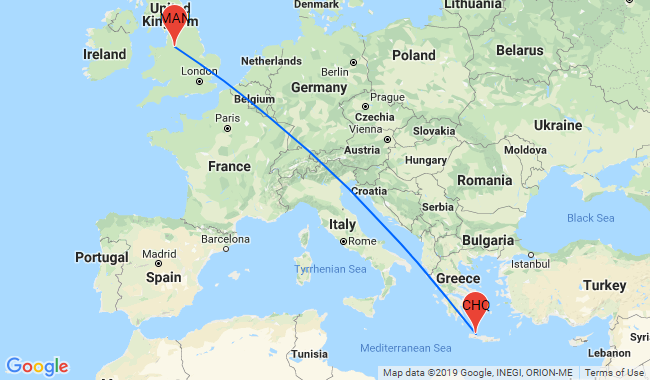 You can fly from Manchester to Chania and stay 7 nights in a very well-rated hotel from just £162 per person (on 4 adults basis)! You will stay at the well-rated Sunrise Apartments, just 5 minutes walk from the beach. 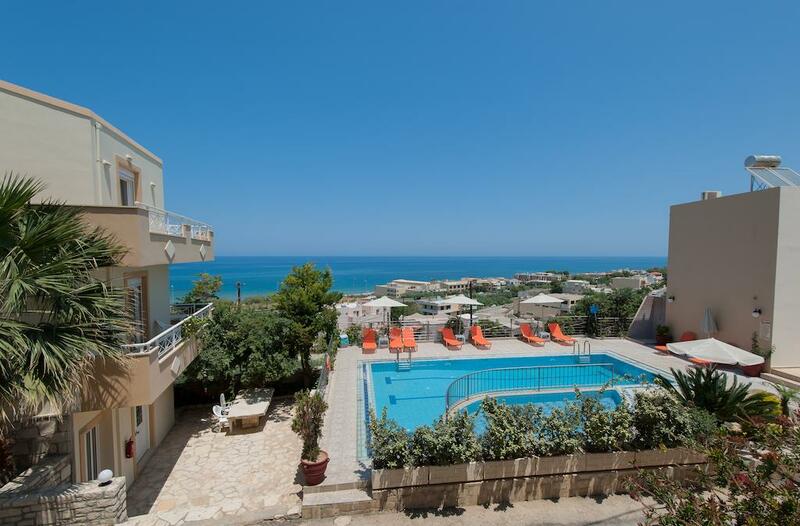 Set on a steep hill on the outskirts of Rethymnon , this complex offers a large outdoor pool with solarium, and studios/apartments with uninterrupted Cretan Sea views. The bright, modern and self-catering studios and apartments come with a kitchenette with fridge, air conditioning and satellite TV.